Pigeon Forge looks good in red, white, and blue, and so will you at the 28th Annual Patriot Festival. Join us at Patriot Park on July 4th for a night of live music, food, and fun games in celebration of our great nation’s birthday. 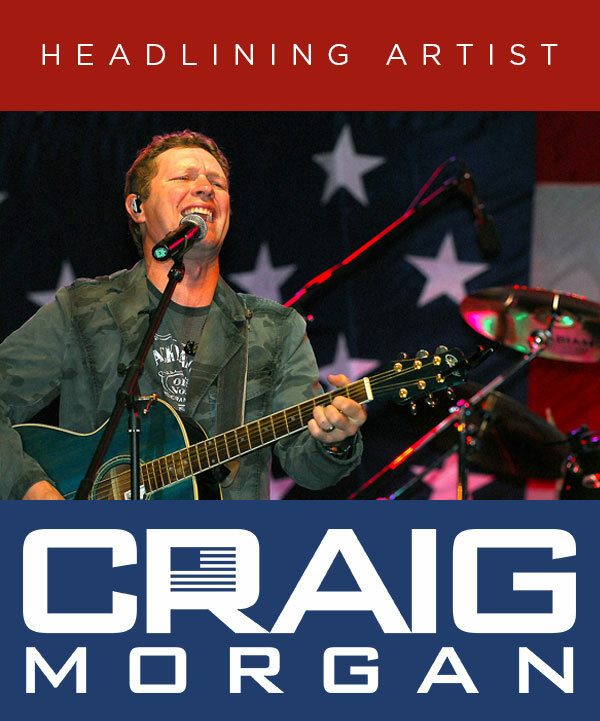 The headliner for this year’s event is Craig Morgan. 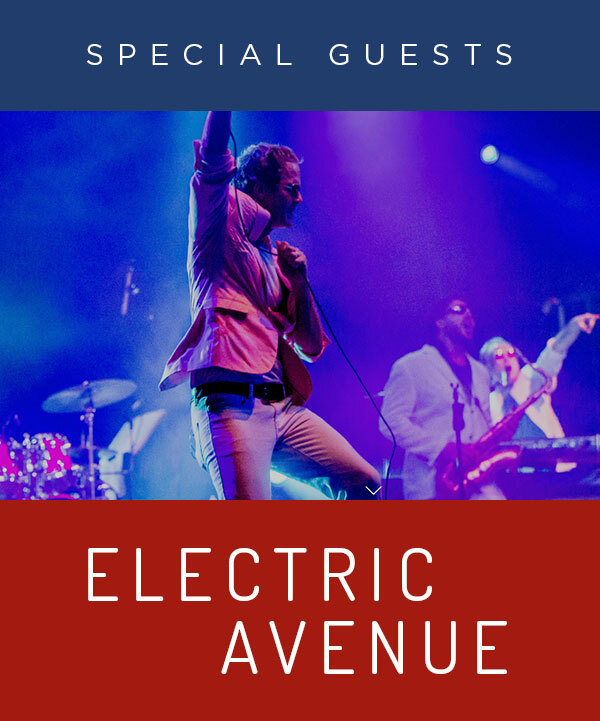 More free entertainment includes a veterens tribute, the Pigeon Forge Community Chorus, and special guests Electric Avenue. 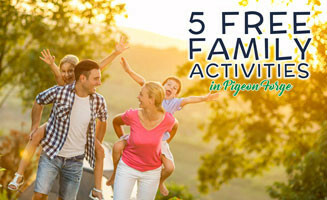 All activities are free and open to the public, and are sure to be enjoyed by the entire family! Bring a seat and stay a while. Blankets and lawn chairs are welcome. Umbrellas and coolers are not permitted, so please leave those behind. Delicious food vendors with burgers, franks, and more will also be in attendance. You can also enjoy your festival food guilt free since a portion of the proceeds from the festival help support local charities. 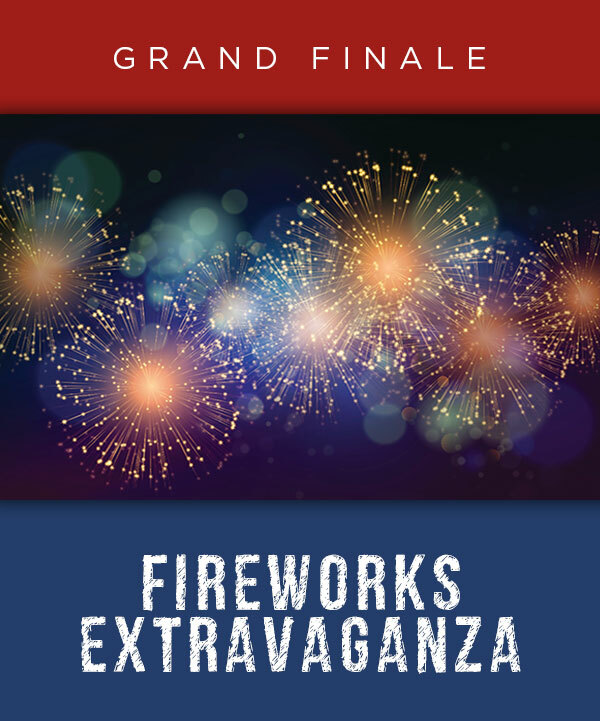 By 9:30 pm, the live music will be winding down and the night will conclude with a massive fireworks display! Parking for the Pigeon Forge Patriot Fest is free and available at the city parking area on Teaster Lane. A shuttle will be available to take guests to Patriot Park to enjoy the festival. Honor America's heroes and our freedom at the Annual Patriot Festival in the heart of Pigeon Forge, TN! 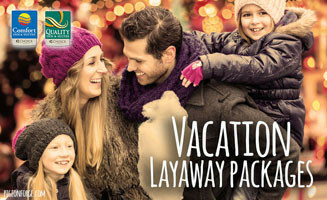 You will find plenty of family- friendly activities and games throughout the afternoon and evening and of course that amazing 4th of July fireworks show to conclude the Pigeon Forge Patriot Festival of 2017. 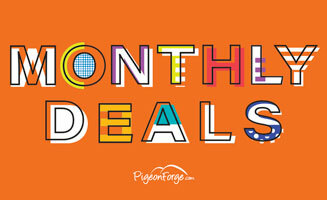 Enjoy food vendors with yummy foods, BBQ, ice cream and more benefiting local area charities. 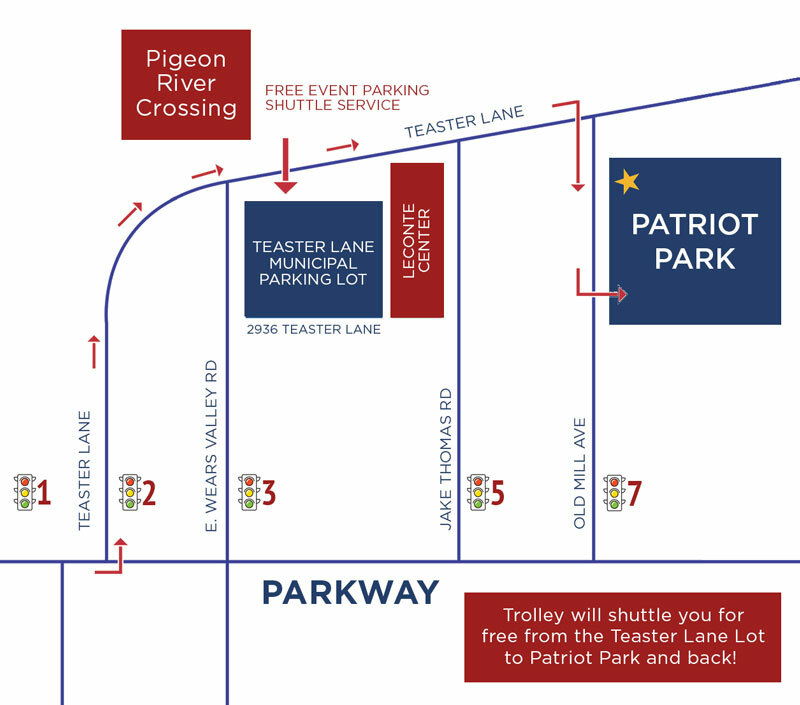 Parking for the Patriot Festival is free with trolley shuttle service running from the LeConte Center Municipal Parking Lot on Teaster Lane to Patriot Park. Lawn chairs and blankets are welcome. No umbrellas please. 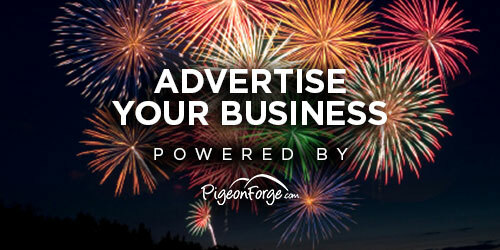 Please check back for more details about the Pigeon Forge Patriot Festival as we will update this site as more information is available. Noon: Free Kids' Carnival along with food vendors to start the festivities off. 1:30 - 9:30: Free entertainment featuring a veterens tribute, the Pigeon Forge Community Chorus, special guests Electric Avenue, and event headliner Craig Morgan at 8:30. 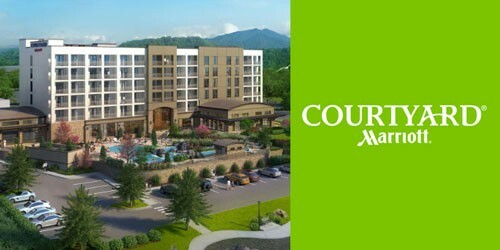 Located in the heart of Pigeon Forge. 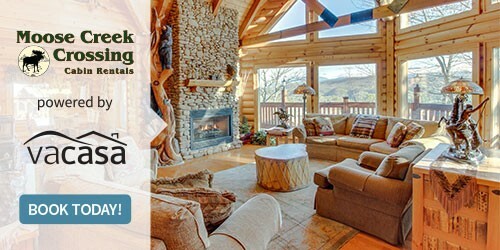 Amazing cabins in Gatlinburg and Pigeon Forge. 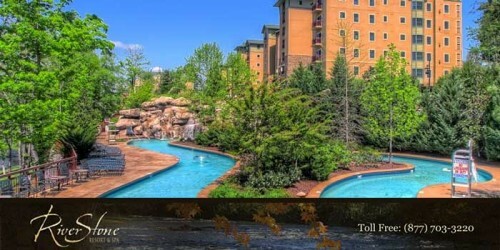 Within walking distance to Patriot Park, Riverstone Resort is the perfect place to celebrate America's birthday! Spectacular mountain views and amazing accommodations! 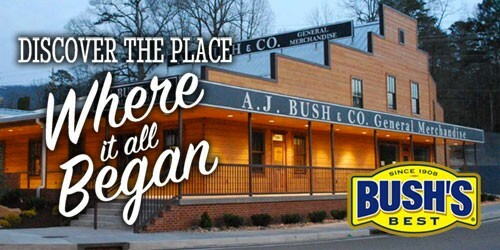 Discover the legacy of Bush's with a trip through the general store founded in 1897. 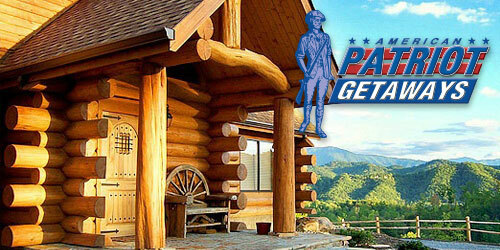 Where Is The Pigeon Forge Patriot Festival? The Patriot Festival takes place in Patriot Park in Pigeon Forge, located right along Old Mill Square. The park is dedicated to veterans from the Sevier County area. If you walk around the park along the Little Pigeon River, you will see flags from all 50 of our United States and from branches of the armed forces. In the center of the park is the Patriot Missile, made famous during the first Gulf War. The Pigeon Forge Patriot Festival is held in Patriot Park every year. Beginning at noon on July 4, the event shuttle will run approximately every 15-20 minutes until the end of the day's festivities. Limited handicap parking availability on site. Bring your own chairs & blankets. No umbrellas, tents, or coolers allowed on site.